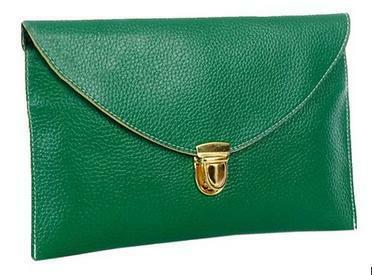 Womens Envelope Clutch Purse Just $4.78 Shipped! You are here: Home / Great Deals / Amazon Deals / Womens Envelope Clutch Purse Just $4.78 Shipped! Looking for a new clutch purse? Get this Womens Envelope Clutch Purse for just $4.78 shipped on Amazon! There are 12 different colors to choose from so I am sure you will find a color you like. Prices vary slightly by color.